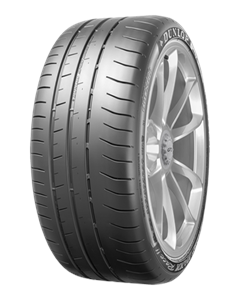 Asymmetric tread design provides excellent dry performance with track day capabilities. Ultimate grip and braking thanks to motorsport derived compound. Hybrid overlay features Aramid for improved steering and handling stability. High angle ribs improve cornering grip. Sorry, we currently do not have any tyres with the SportMaxx Race 2 pattern in stock.